It should be able to hold a 7 pound gun. how stong is the D ring? what is the maximum load bearing capacity (failure/breaking point) for the D rings that are used when in the single point sling configuration? 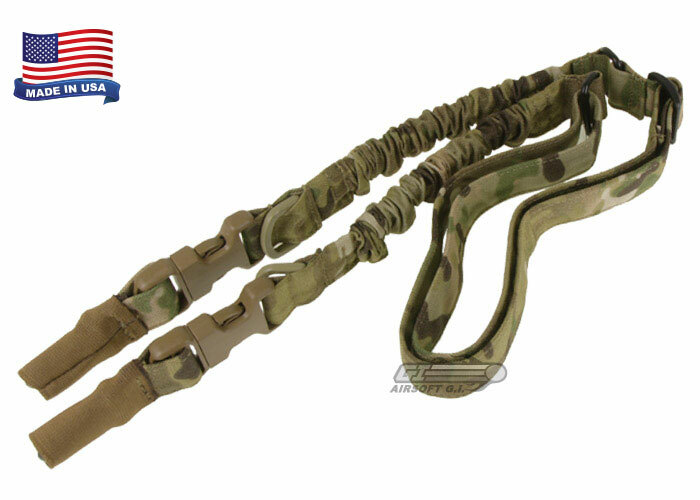 The sling is meant to hold the weights of a carbine or standard length rifle. Anything heavier than that is not guaranteed.